BRINGING THE PARTY TO THE PEOPLE. 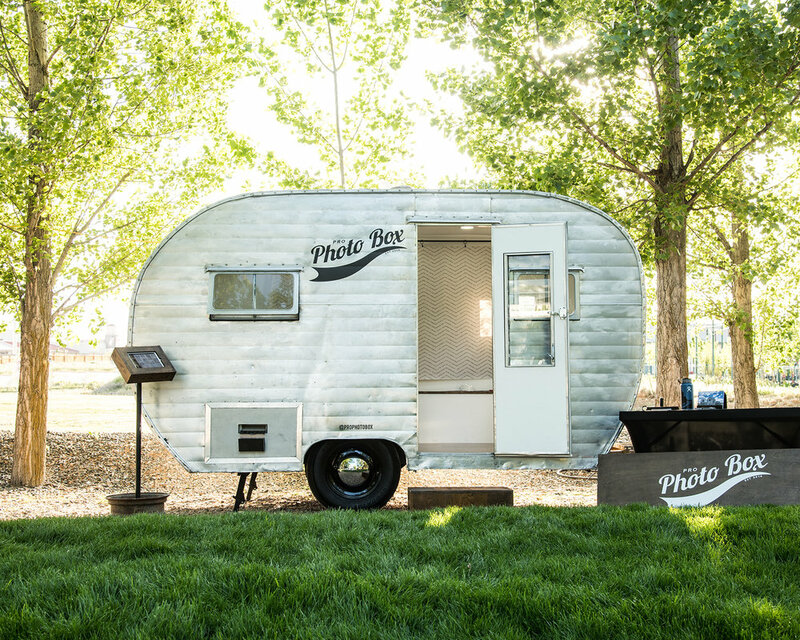 Our original photo booth will fit any venue, indoor or out. Want some extra buzz? We'll bring the trailer!